amaAmbush was established in 2002 by musician, composer and educator, Ross Johnson (BMus UCT, PGCE UCT). 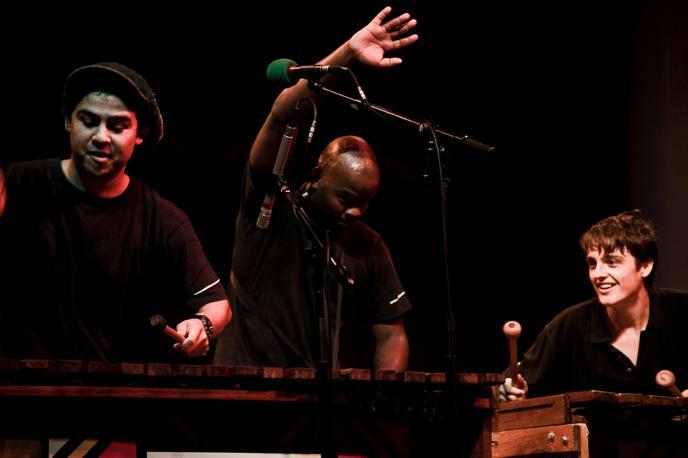 Ross has a natural gift for performing African music and he began sharing his knowledge, ability and love for the African marimba through teaching and performing in the late 1990s. 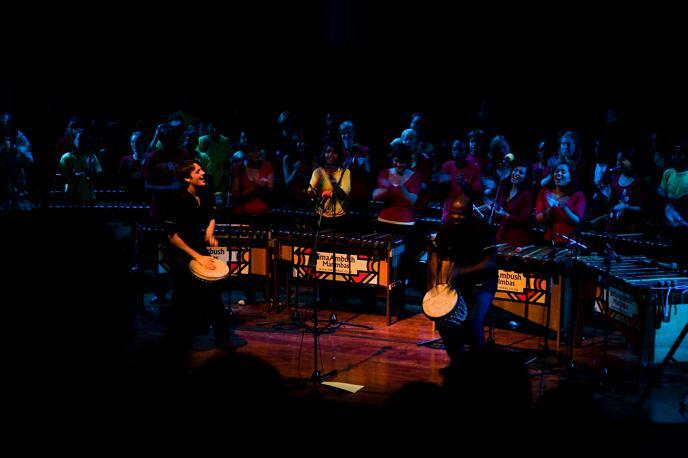 The demand for Ross’ marimba tuition and high energy performances grew rapidly and in 2002 he established the organisation amaAmbush. Since then, Ross and his team in amaAmbush have been providing high energy professional marimba band performances to thousands of clients. 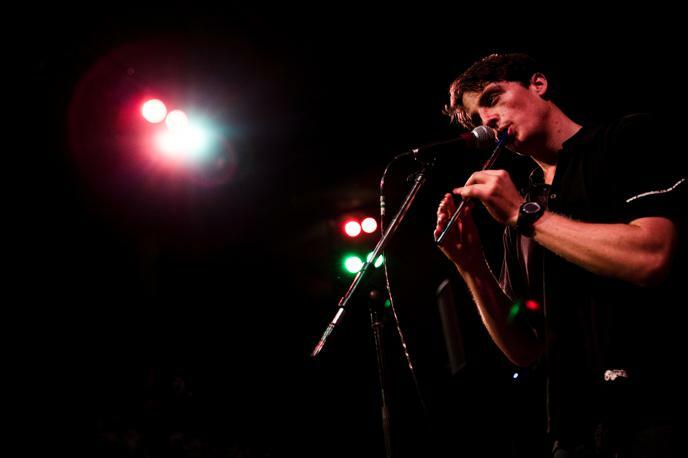 Ross is a graduate of the Music College at the University of Cape Town and has used his academic training to create the amaAmbush sound which is truly African and also pleasing to the Western ear. Ross has also lectured and presented papers on the African marimba at the University of Southern California, and at the International Society of Music Educators World Conferences in Malaysia, Italy and China. He is a subject matter expert in this field. amaAmbush perform all year round for countless conferences, private functions, weddings and corporate events. The performances are mostly located in the Cape, but the bands have also travelled to Europe, Asia and the Americas to perform. The amaAmbush band members are carefully selected for each performance from a pool of musicians who have all been trained by Ross, to ensure that the band is the perfect fit for the function. amaAmbush have had the privilege of performing for Sir Richard Branson, Jamie Oliver, the most reverend Desmond Tutu, Nelson Mandela’s 90th birthday, Queen Silvia of Sweden, King Wilem-Alexander of Holland and most recently for President Barack Obama. In amaAmbush we pride ourselves in our punctuality and professionalism. amaAmbush were proud finalists of the Nedbank Cape Talk Small Business Awards. Copyright © 2019 amaAmbush Marimbas. All Rights Reserved.